Joe Kirkpatrick is the Development Associate at the Beacon Center of TN. In his role, Joe builds relationships with Beacon’s individual, foundation, and corporate donors and manages internal fundraising operations. 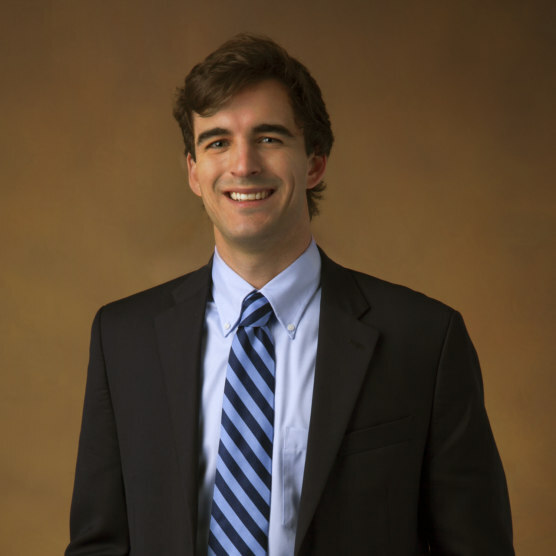 Joe attended Sewanee: The University of the South where he graduated with a degree in economic development and a minor in business. Focusing on microfinance, Joe became interested in enabling others to lift themselves out of poverty. Joe comes to Beacon from Servpro of South Nashville, where he managed the restoration needs of existing customers, while prospecting and acquiring new accounts. In his spare time, Joe enjoys mountain biking, cooking with his cast iron skillet, and studying military history. Hero: My grandfather John L. Kirkpatrick: WW2 Veteran, B-17 Bombardier and POW. Best Recently-Read Book: Jeb Stuart: The Last Cavalier. On the Playlist: Rush, Cream, Deep Purple, Diana Ross and the Supremes, Johnny Cash. Guilty Pleasure: Sugar cookie dough. Random Fact About You: My father is a PGA teaching professional but I’m a bogey golfer.